Thanks to these features, Ultravid binoculars are ideal companions even on challenging tours. There are very few manufacturers who offer such a sophisticated and wide product range of premium binoculars. 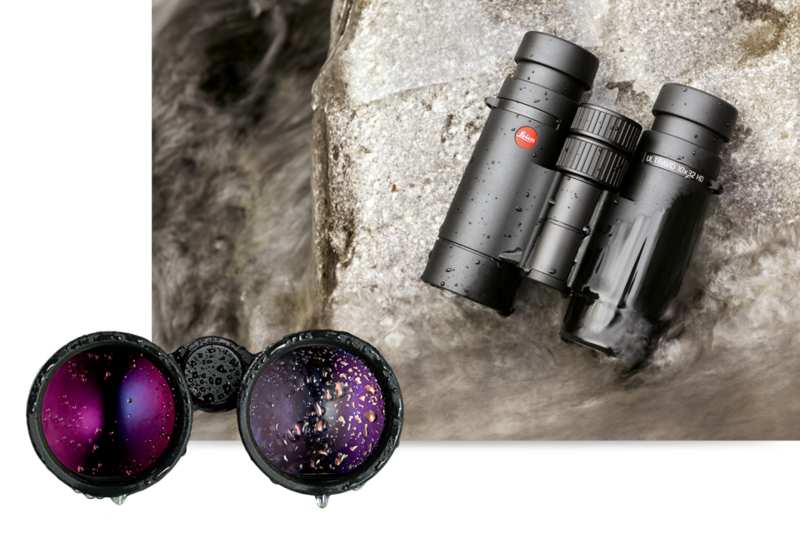 All models combine precise and robust mechanisms, high transmission, maximum stray-light suppression and brilliant contrast for perfect image sharpness – no matter which front lens diameter and magnification factor you use. Whether as a small companion on day trips, or as a leading light for observation at night - the Ultravid HD-Plus binoculars are the ideal all-rounders for the perfect viewing experience.